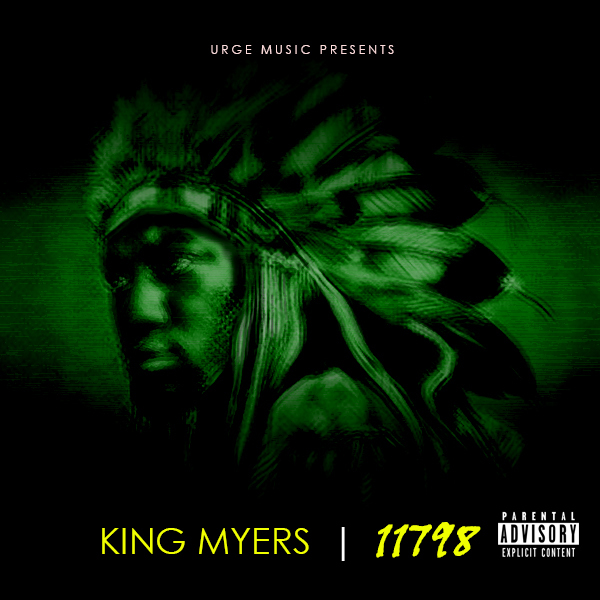 King Myers’ recent, 11798, project was filled with gems and he has dropped a video for “Good To Be King” which is found on it. The video features Myers cruising in a drop top green fire flame Chevy and cuts of a modern Victorian king and queen in their garden. 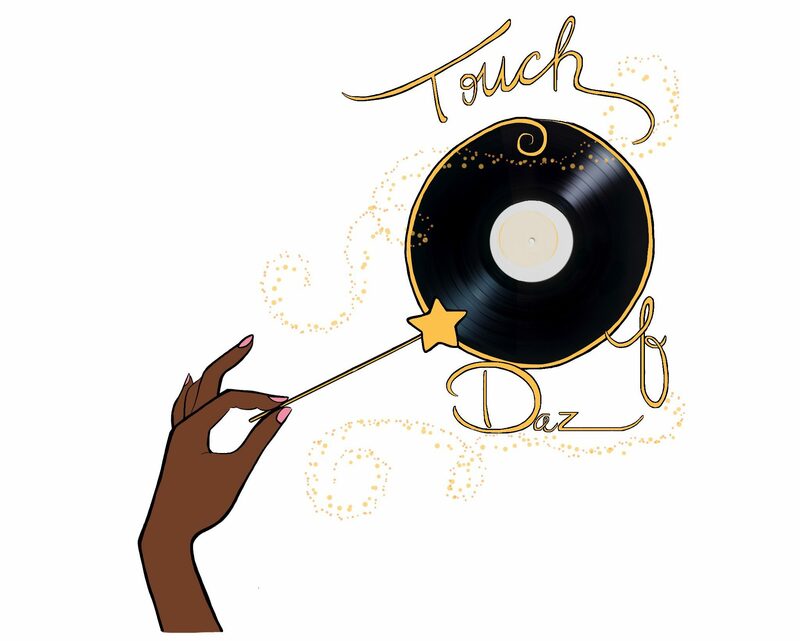 Check it out below and listen to 11798 in the above link.